Every July the beautiful hebridean island of Islay is home to Cantilena's professional musicians and students of the Royal Conservatoire of Scotland who together bring their unique sound of chamber music to residents and visitors, with many of the concerts being held in the famous Islay Malt Whisky distilleries. 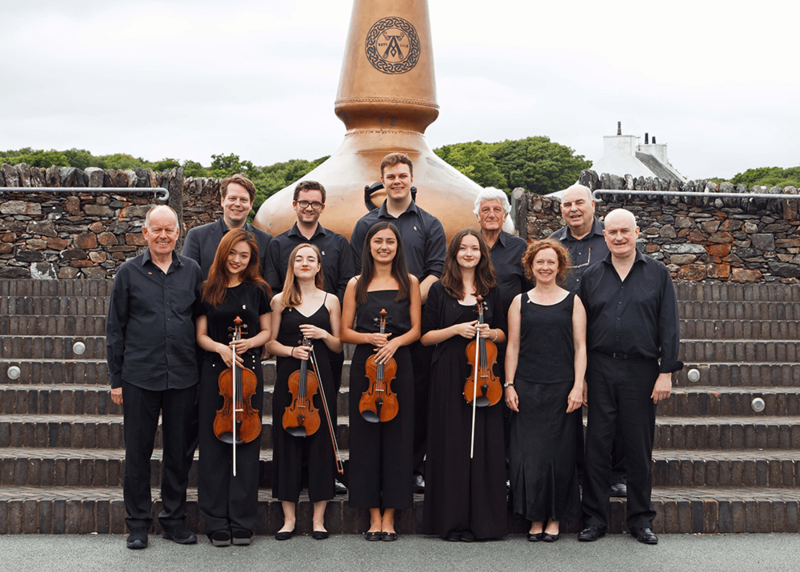 To the beautiful and romantic hebridean island of Islay, Cantilena brings equally beautiful music, from the dazzling virtuosity of Vivaldi & Bach, through the romantic sophistication of Beethoven & Schubert, right up to the challenges of modern composers. 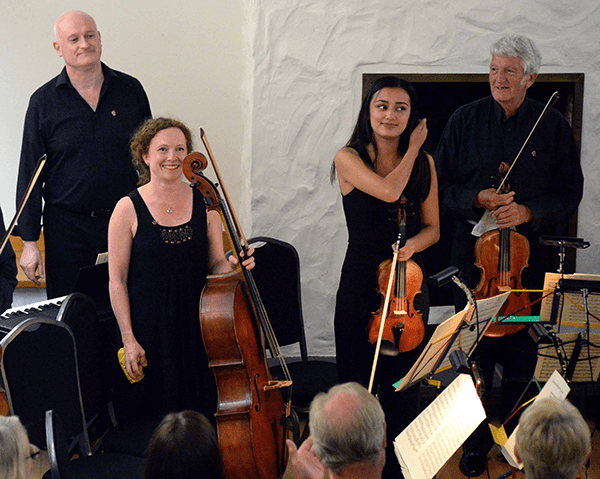 The professional musicians involved in Cantilena Festival on Islay are driven by a powerful desire to share their ideas and passionate love of music-making with the emerging generation. Each year they invite young musicians from the Royal Conservatoire of Scotland, who benefit greatly from the opportunity of working alongside more experienced players. Cantilena aims to achieve excellence through a co-operation between our professionals, young musicians and the people of Islay; to bring together a group of fine musicians to rehearse and perform works by the great composers in relaxed and informal surroundings; to champion the cause of youth both within the Cantilena group and with the participation of the people of Islay; and to break down the barriers between different musical cultures and make the Festival available to all. We could not bring this wonderful music to Islay without financial support, and while our students do not receive a fee, their travel expenses and accommodation are paid, and we are deeply indebted to those Charitable Trusts and individuals who, through their generosity, allow us to provide these young professionals with a demanding but unforgettable week of rehearsals and concerts. If you are interested in supporting Cantilena please visit our Supporters page.